Congratulations to Mat Fraser for the recent award given to Cabinet Of Curiosities: but isn’t Disability being firmly put back in a box? 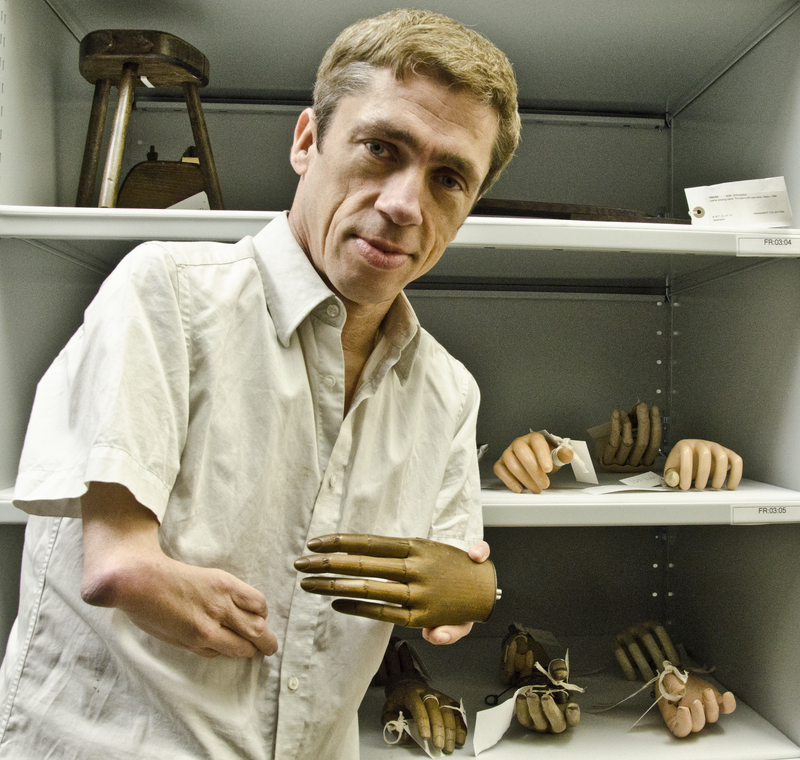 It was good to hear that Mat Fraser has won the Arts and Culture Award category in the Observer Ethical Awards 2014 for his show Cabinet of Curiosities: How Disability was kept in a Box. I interviewed Mat before the show went on tour and was wowed by his performance in the Science Museum earlier this year. 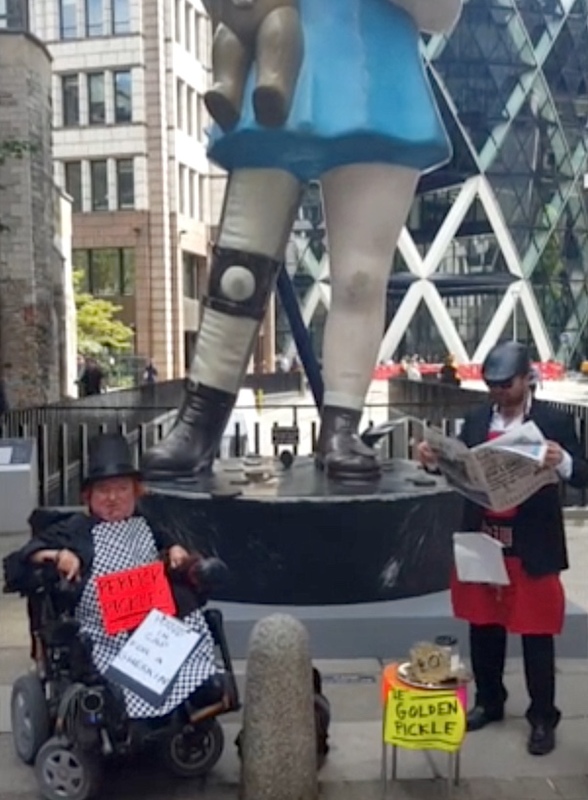 For me it was akin to the kinds of cabaret performance we, in the disability arts movement, were lucky to see Mat do 20 years ago: Mat, angry, proud, projecting a cynical humour advocating for disabled peoples’ rights by giving exposure to the Social, Medical and Charity Models of Disability. Always anarchic, linking karate-kicking raps with observations of how 'disability' is a personal and social role, which simultaneously invalidates people with impairments and validates those identified as 'normal'. 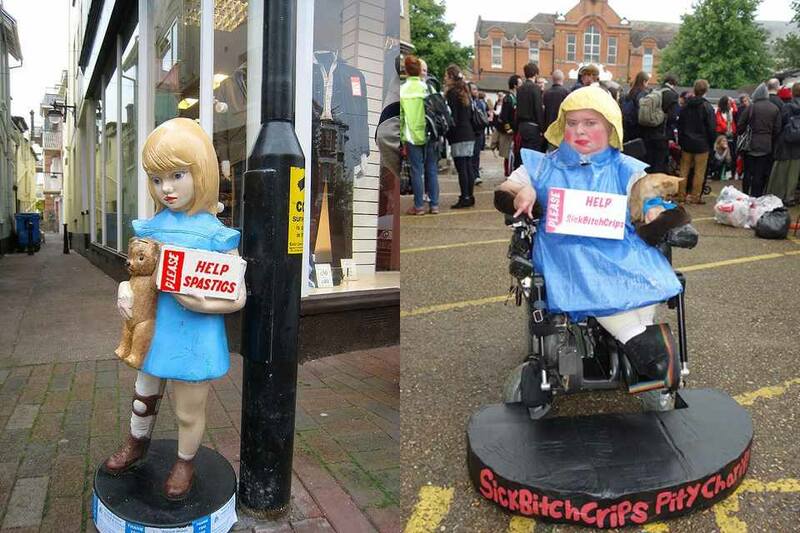 Disability will never be ‘normalised’. Paul Darke, argued back in the late 1990s in his Now I know Why Disability Art is Drowning in the River Lethe paper, that the inclusion agenda was always in danger of sanitising disability to the extent that endangered disabled peoples’ rights. 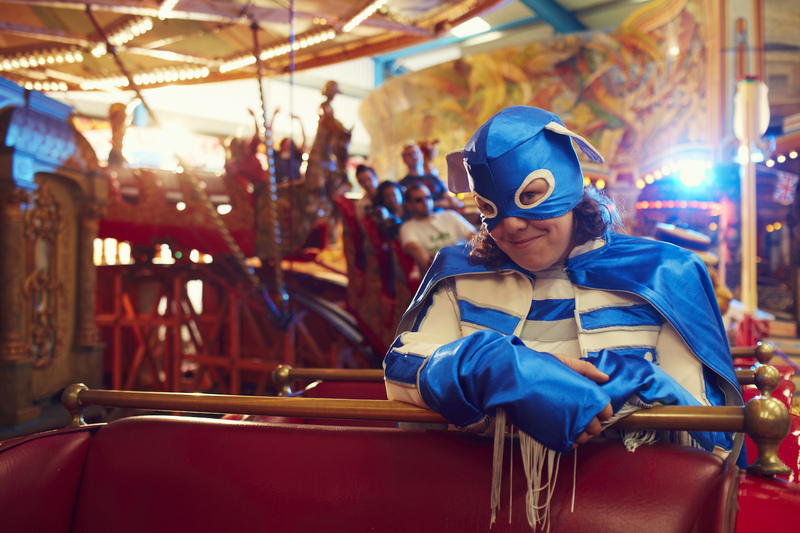 The assertion of the potential normality of disabled people to fit in - went against the principles of Disability Arts precisely because it sought to ally with the cultural agendas of the arts establishment, rather than the values of the disabled peoples’ movement. And it looks like Paul’s warning is coming to pass as the current dismantling of the welfare state continues to threaten disabled peoples’ lives. With precious little comment from the media, measures which, under the pretext of saving taxpayers money (but which with a terrible irony are costing more than the sums allegedly saved) are leaving more and more disabled people in a desperate state of poverty. The latest epistle under the reign of the current unelected government, is to do away with the Independent Living Fund - a fund set up because it was realised from an economic viewpoint that it was more cost-effective to give disabled people direct support in their own homes - as opposed to locking people away in institutions. So we are going to see disabled peoples’ support needs taken away and replaced once again with high cost institutions allowing little, if any, quality of life. I wonder if the subtext of Mat’s show should be How Disability is being pushed back in a Box. In his show Mat compares Nazi propaganda images and asks how easily those images can be applied to the strategies of Atos and the DCMS, working specifically to disenfranchise disabled people. The ILF helps over 18,000 severely disabled people to live independent lives in the community rather than in residential care. 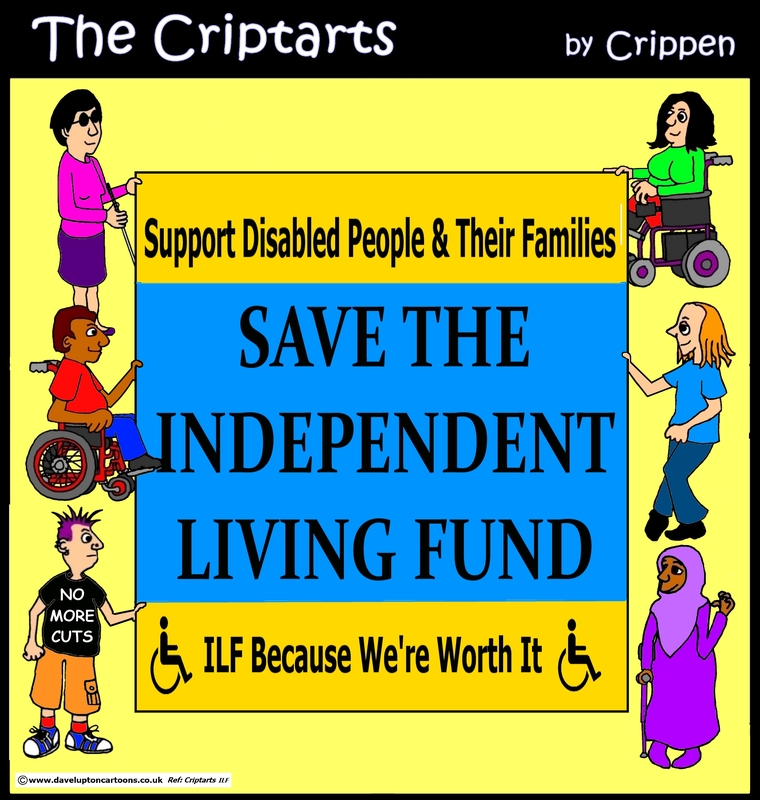 The government announced on 6 March 2014 that it will close the ILF in June 2015.This is the second attempt by the government as last time the Court of Appeal found that the government had breached the equality duties. The government now claims to have got around the court findings and says it will devolve the money to Local Authorities for 12 months with no ring-fencing. After June 2016 there will be no additional funding for already cash-strapped local authorities to meet their legal obligations. Please, help us in the campaign to stop the government's latest attack on disabled people.